This Nicole Miller scarf is classy yet playful with all its references to coffee-house past-times and indulgences. 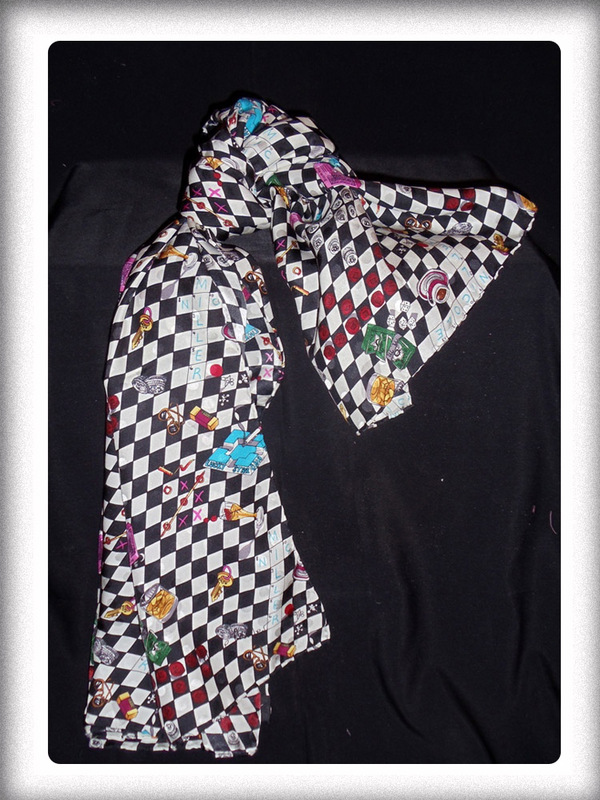 This scarf will add a pop of color or tie in well to a variety of outfits. Adorn your favorite bag or braid into your hair on a rainy day.